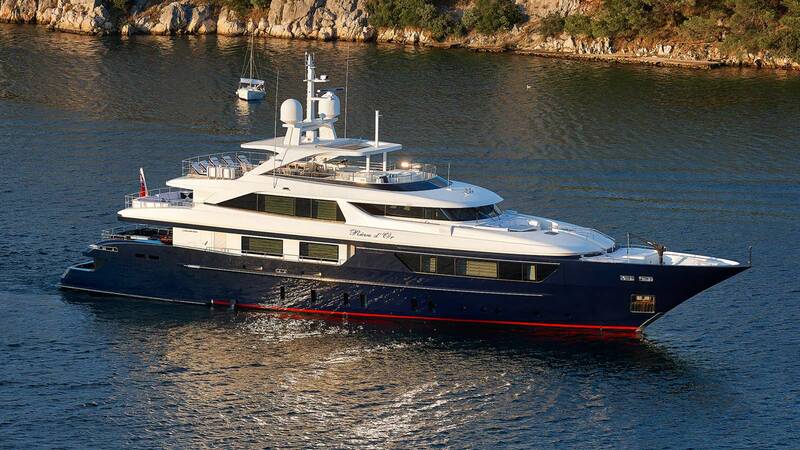 Rêve d’Or is currently one of the largest and most luxurious charter yachts permanently located in the Adriatic. She is characterized by a blue hull and an elegant superstructure design featuring large windows along her main-deck, that not only enlighten the interior, but also perfectly reflect the unmistakable timeless family feeling of Sanlorenzo. Her layout is inspired by the interior of larger super yachts to ensure onboard spaciousness and avoid any compromise in terms of comfort. With a lifetime of experience and a calm, welcoming manner Captain Ian together with his exceptional crew of eight will ensure your stay onboard will be one to remember.